It works now, but will it in 5 years? 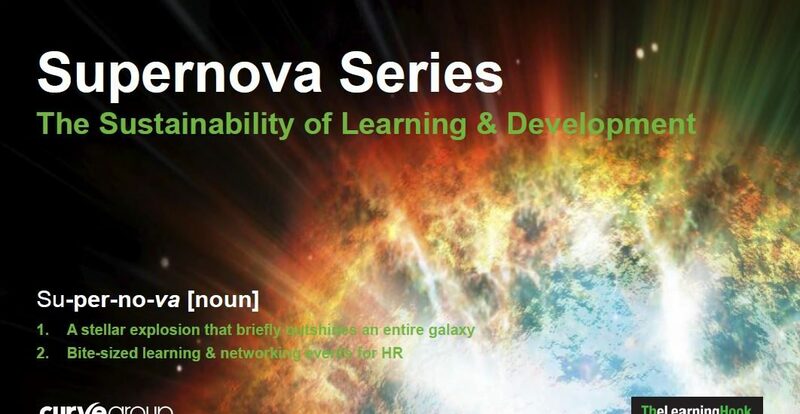 Join us at our next breakfast in the Supernova Series on The Sustainability of Learning & Development. L&D function skills & structure – how agile are we, really? 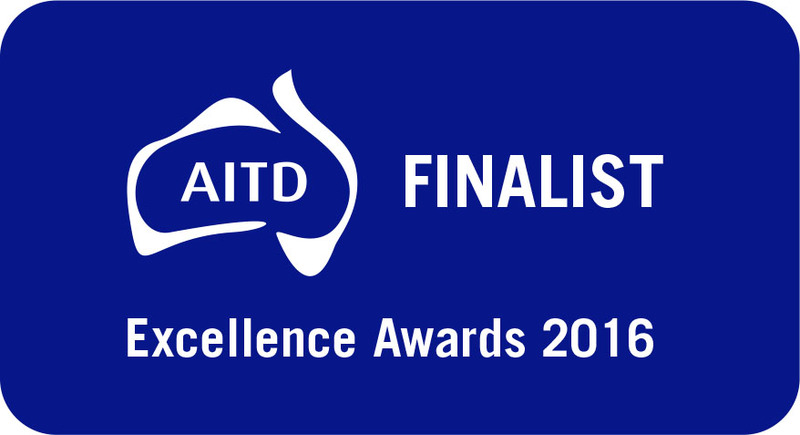 Be sure to join the conversation at our upcoming breakfast event along with our special L&D guests from Aesop, Australia Post, IAG, Nab, Officeworks and Vicinity Centres. We all know that digital disruption is changing how we do business, interact, learn and whole lot more. The world of work is now hyperconnected, with mobile apps, emails, messages, and information streaming 24/7. We carry (and wear) technology that enables us to communicate with anyone at any time and work itself happens almost anywhere – we work in the office, we work on the train and we work at home. This “always on” mentality means safeguarding productivity and improving the work experience of employees has skyrocketed to the top of HR priorities. So what does this all mean for learning and development? We know what tends to work right now, but what will stand the test of time? How do we ensure that the learning approaches we put in place today still work in five years, as opposed to fading into irrelevance in 5 minutes? Getting There: The Olsen is easily accessed by a range of transport options. Easter treat! Register by March 31st and pay only $25. Enter “EGGSCELLENT” as the promo code at checkout. How to Register: Register via this Eventbrite link. This event is limited to 50 places only – first in best dressed – don’t miss out! Contact info@www.curvegroup.com for more information.